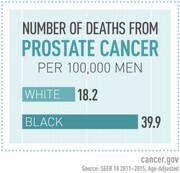 The Research on Prostate Cancer in Men of African Ancestry study (also known as RESPOND) will investigate environmental and genetic factors related to aggressiveness of prostate cancer in African-American men. The images collected here may be freely downloaded and used for any educational or non-commercial purpose, and cannot be copyrighted. 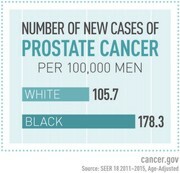 Please credit the National Cancer Institute.